We Specialise In Many Custom Carpentry Services. Please Browse Our Pages. Alcove Shelving Units is what we at WoodMode are very passionate about. 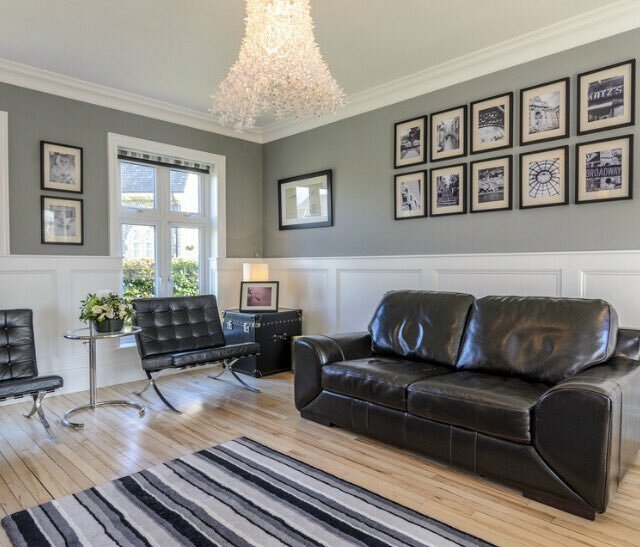 We love transforming your spcae into an eye catching functioning feature that will turn your wall into a focal point in your room. 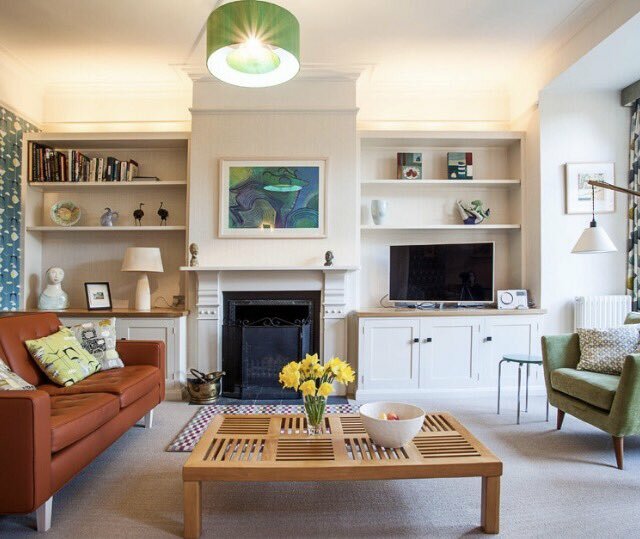 Whether it be for storage, for aesthetic reasons or purely to brighten up your living space WoodMode can make it happen. Have a look at our Alcove Shelving Units page to see more images and examples of our work. 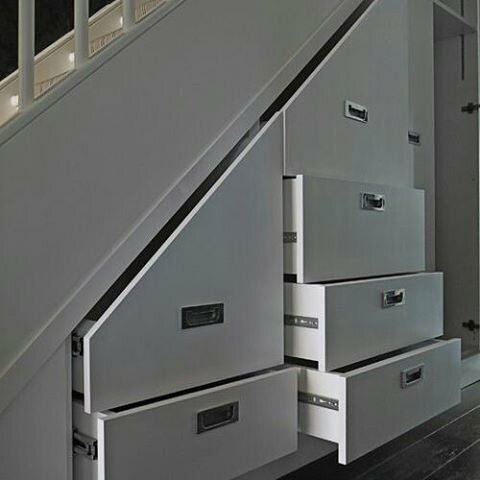 One of the best ways to maximise the space in your home for storage purposes is to transform the space under your staircase. We at WoodMode have many years experience in these projects. 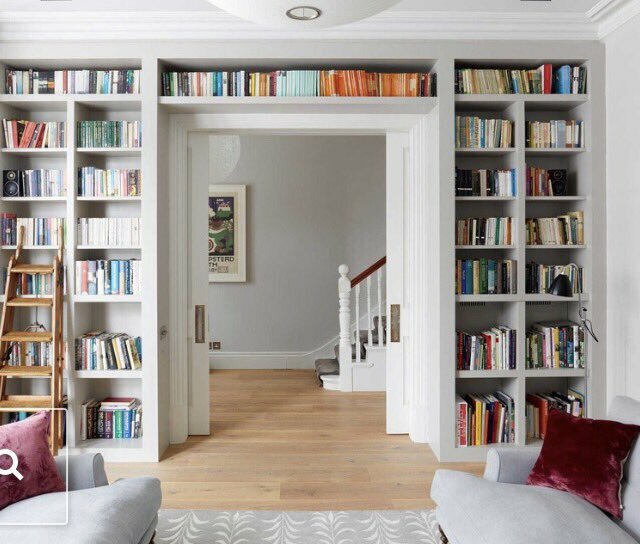 From bookshelves to smooth opening drawers for shoes/vacuum cleaners/bric a brac, this space is amazing if utilised efficiently. 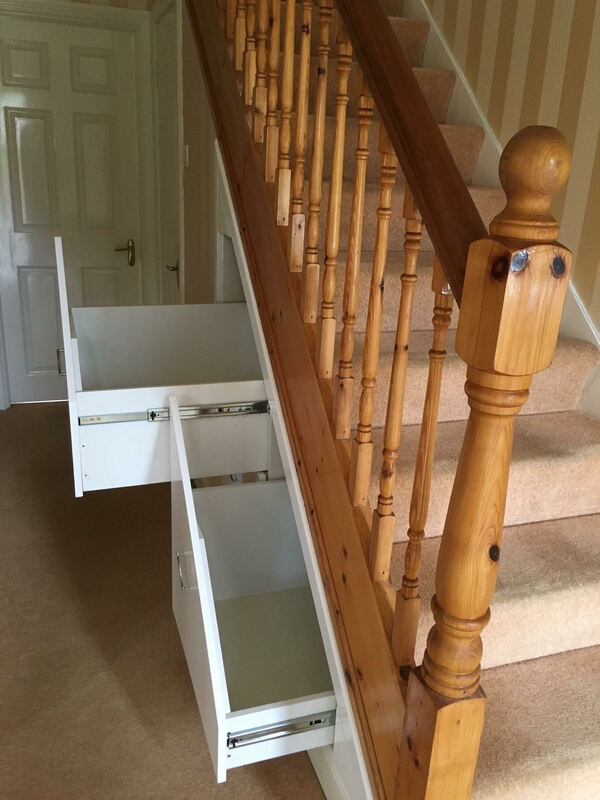 Have a look at our dedicated Under Stairs Storage page for images of recent projects and to get some ideas about what is possible. Contact us today at 087 1304024 to arrange a free consultation. We would love to hear from you. 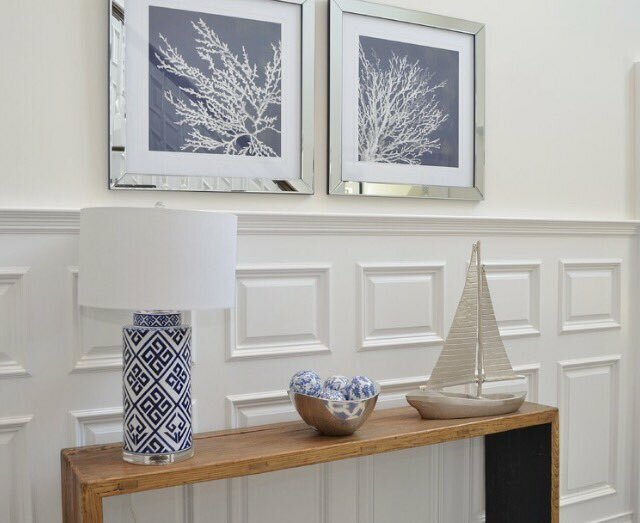 There is a real attraction to wall panelling as an alternative to paint and wallpaper as a wall feature in houses. We have done many projects including bathrooms, bedrooms, hall-ways, coffee shops etc. You name it, we’ve done it! Have a look at our Wall Panelling page for ideas of what we can do and to get some inspiration. Contact us for a free consultation and we willbe happy to assist. We look forward to hearig frrom you.